Unobstructed views of Pikes Peak and Cottonwood Creek set the stage for a unique living experience at Peaks at Woodmen Apartments. On our gorgeous property, you’ll find a shimmering swimming pool with year-round Zen hot tub, an outdoor lounge with plush seating and cozy fire pit, and conveniences such as an onsite dog park. Our management team keeps it all beautiful, taking care of the everyday tasks with services like valet waste pick up five nights a week. In your one, two, or three bedroom apartment home, you can relax in perfect comfort with a programmable thermostat and attractive ceiling fans. Opt for a private balcony or sunroom and extend your living space to the great outdoors. A tankless water heater and stainless-steel GE appliances make good use of energy and resources. Wood flooring and sophisticated finishes provide understated chic, the perfect foundation for your individual style. 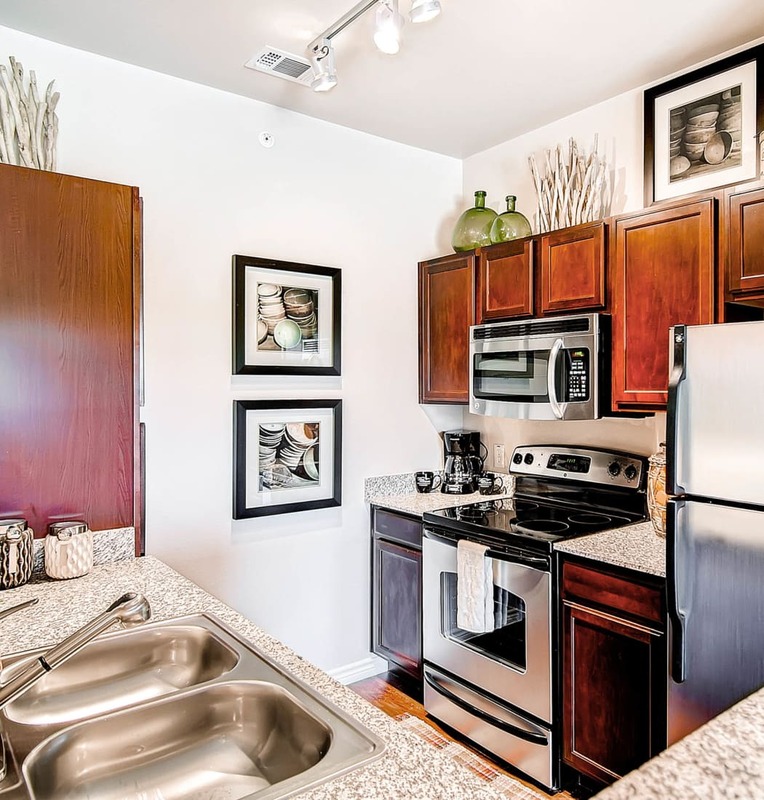 Your new apartment home is waiting for you at Peaks at Woodmen. 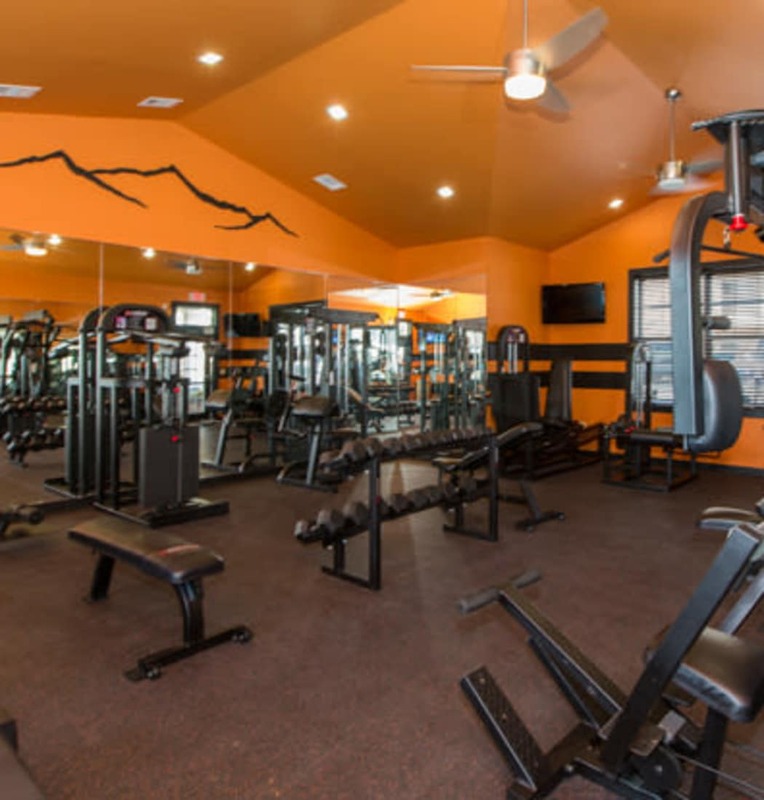 Contact the leasing office to learn more about availability of exceptional one, two, and three bedroom floor plans in Northeast Colorado Springs, adjacent to Cottonwood Trail.